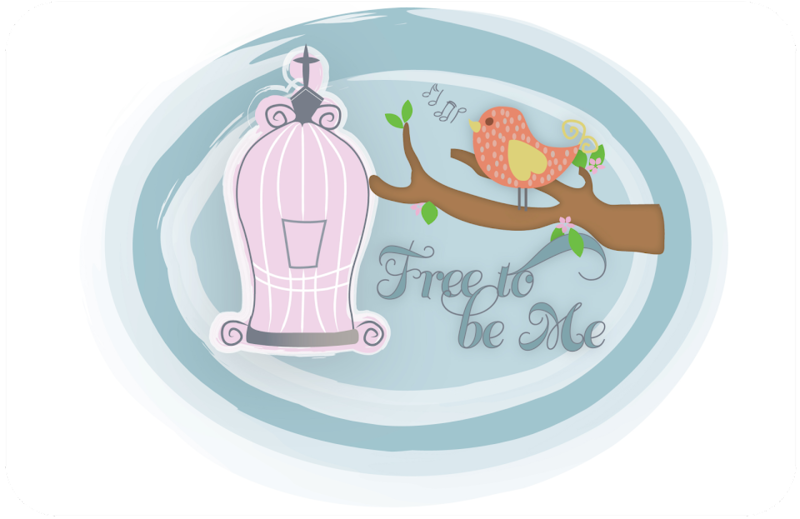 Free to Be Me: It's Over! At 10pm on January 20, 2009, Eleanor Cunningham (aka "Granny" to all who knew her), breathed her last breath with a smile on her face! Many times we say someone "lost their fight" when they finally die, but I think Granny finally "won" when her struggle came to an end and she was at rest! Granny will be missed, but she'll live on in the Christmas stockings she painstakingly cross-stitched for all the grandchildren and all the other items she so lovingly stitched. Every time I see a chickadee I'll remember how happy they made her. The sight of tulips in the spring may bring a tear because I always bought her a pot of the flowers we both loved. We will all have many occasions to be reminded what a friend Granny was to us. She was a special lady who put up a spirited fight to make it to her 91st year! OH Barb! Your Granny is just beautiful! You can see so much of who she was in her eyes. ((HUGS))) Thinking of you and praying! Love you tons my friend!